Egos and Rivas, Hellos, Oh My! 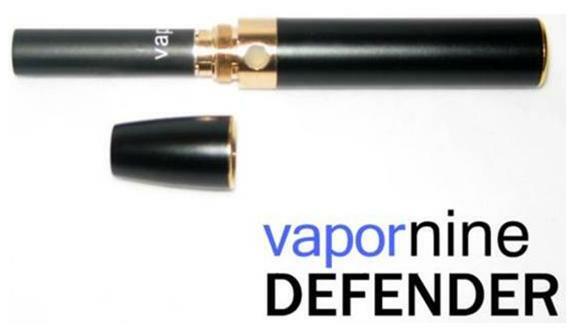 This is the newest category of personal vaporizer, created and named by yours truly (i.e., the category; I had nothing to do with PVs themselves ). 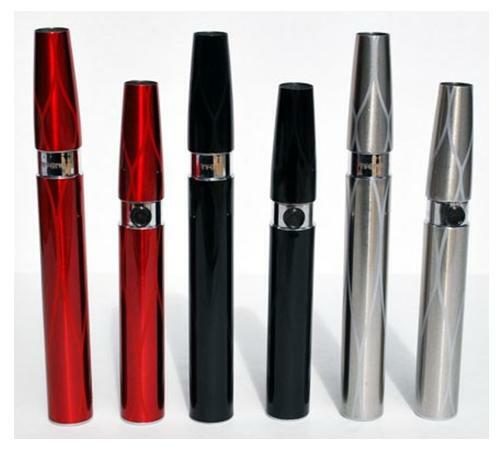 Initially, most vapers thought of the first model as a “Mod” (the next and final category). However, battery mods are housings for generic batteries. The models in this category have unique batteries. In January 2010, I predicted there would be other models with such fatter batteries; thus my tentative name for the category. [Referring to other models as “eGO-like” is becoming increasingly awkward.] 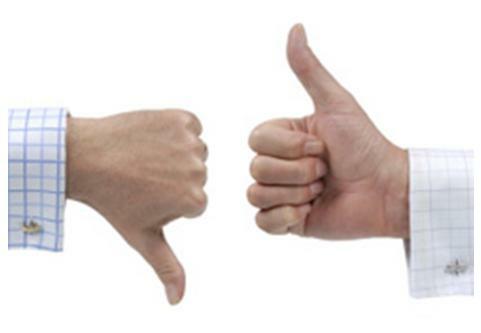 And it seems that my crystal ball was crystal clear – new models and enhancements are coming out almost weekly … and the fat batts may now be the most popular of all types of PVs! The battery of the basic version is 650 mAh – significantly greater than any skinny e-cig battery (even the XLs and Megas) … and it is greater than the wimpier mods at 340 mAh (they look neat with all those lights, but at ~$100?). The voltage, however, is only 3.4V: slightly more than the 3.2V Joye 510, but less than the 801, 901, or especially the 3.7V Kr8. The eGO is now available from almost any supplier. 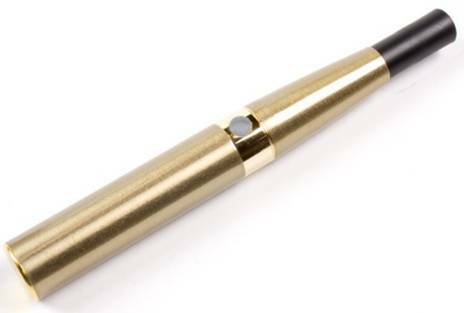 Retail price is $74, but look for sales at prices around $60 that sometimes are available from suppliers like Rocky Mountain Vapor, LiteCigUSA, Cignot, Domestic Vapor, NHaler, Totally Wicked, or Heaven Gifts (China). EastMall‘s 750 mAh 3.4V Riva ($50 from Clouds of Vapor and Vapor Junction, $55 from AltSmoke, $67 from NHaler) – the same size and shape as the eGO and fully compatible with all of its enhancements. It also has a softer touch button. The somewhat larger and less streamlined 1300 mAh ~3.6V Hello 016 ($35 with regular 510 atty and no cone from Digital Ciggz; $10 to $20 more with integrated cone/atomizers from LiteCigUSA, AZ Smoke Free, NHaler and http://www.madvapes.com/Hello-016-Kits_c_73.html” target=”_blank”>MadVapes). [NOTE: The Hello 016 comes with only one battery, but it will last all day and evening and you can charge it while you sleep.] In his inimitable style, Mr. Smoke (MrSmokeification1) reviews the Hello 016 that he received from Clouds of Vapor (which no longer carries it). More recently, Volcanoecigs has come out with the $60 INFERNO, which includes both a 650 mAh passthrough battery and a 1000 mAh “ultra” battery (as well as one atomizer and two cones). KR808D-1 supplier, CigEasy, was the first to come out with a fat batt for an atomizer other than the 510: The Elegant Easy for Kr8 cartomizers and 901 atomizers. At 750 mAh, it is a direct counterpart to the Riva, but with a cone shaped for Kr8 cartomizers. I’m not sure that anyone has accurately determined the Elegant’s nominal voltage. As an Elegant owner, I’m sure that it is at least the eGO’s 3.4V, but less than 3.7V. Available for $70 in black or brushed gold. VaporNine followed with the Defender. It might be somewhat different than the Elegant (and may even be from a different manufacturer), but the specs and appearance seem to be identical (although the Defender is available only in black). EastMall followed its Riva (510) with the Riva-901. It seems to be simply the Riva with fitting for the 901 atty rather than 510. Unlike the Elegant and Defender, it is not intended for Kr8 cartomizers. The Riva-901 is available from EastMall of course and from Liberty-Flights (for an amazingly low $37.50? ), and Liberty-Flights-UK (for £43). [Either the US dollar/British pound exchange rate has gone topsy turvy or that U.S. price shown on their website is incorrect.] And remember, the L-F 10% discount code is VGLF10. It’s shown here in one of the four available colors: titanium (which looks very much like the Elegant’s brushed gold). As a penstyle aficionado, I kept waiting for a fat batt for my beloved 801-style atomizers. Well it arrived (kind of) in the fall of 2010: the Boge Leo! [The only reason for the “kind of” is that the Leo atomizer is proprietary: neither it nor the battery will work with any other batts and attys.] I just love it (as do many other vapers). See my review for more information. In late 2010, Smoore (of M401 fame) entered the fat batt arena with the 900 mAh X-Power 900C, based on the increasingly popular M301 atomizer … and cartomizer. It’s sold for $60 by Vapin’ in the Cape and LiteCigUSA. 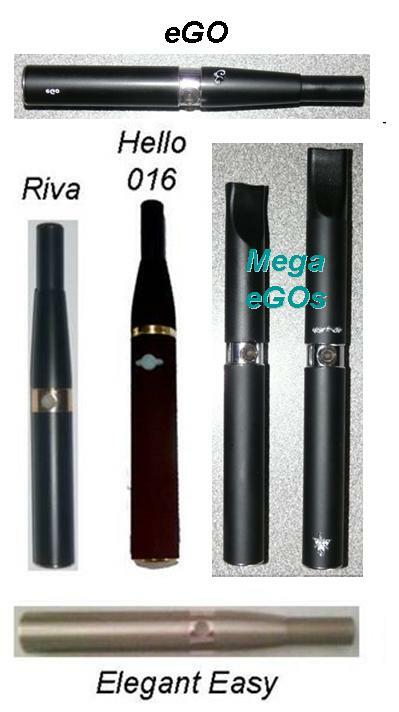 Since the eGO first was introduced by Janty and Totally Wicked (Tornado) in late 2009 – and stimulated perhaps by competition from the Riva and Hello 016 – larger batteries, atomizers/cartridges, and cartomizers have been made available. 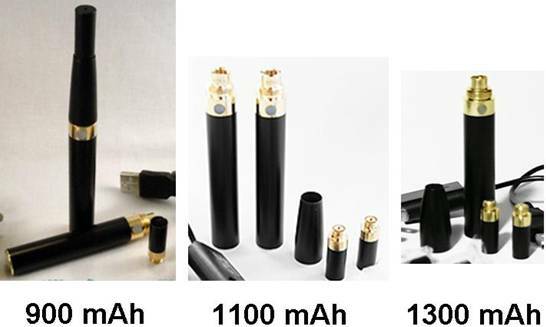 There are several different versions of higher mAh Rivas: 900 mAh from Vapin’ in the Cape ($55) … 1100 mAh from BreezEsmokes ($55) and NHaler ($70) … and 1300 mAh also from NHaler ($55 for one-battery kit). The 900 mAh Riva is just slightly longer than the original 750 version, the 1100 is distinctly longer, and the 1300 is fatter. I see that VaporHeads sells a 1300 mAh “J510 Mega eGO” kit (actually the Bauway BW-510E-1300mah) for only $60 (including two batteries) – the same capacity as the Hello 016, but longer and more slender. 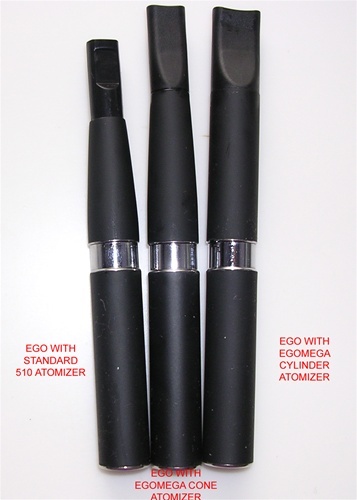 Shortly after the Mega/XL batteries, Joye released (initially through Janty and Totally Wicked in North America and Europe) Mega atomizers and accompanying high-capacity (2+ ml) cartridges specifically for the eGO. These Mega eGO attys and carts are available from most of the above Mega eGO/Tornado battery suppliers. Simultaneous with the release of the eGO atomizer and cartridge, Joye brought out the 2+ ml-capacity eGO cartomizer: a similar shape to the cylindrical eGO atty and cart, but shorter. It is shown in the center of this photo on a 900 mAh Mega eGO battery. Most of the aforementioned suppliers carry it. From what I’ve read, it seems to be even more popular than the eGO atty and cart … although, to my eye, it looks cumbersome to fill. 1. 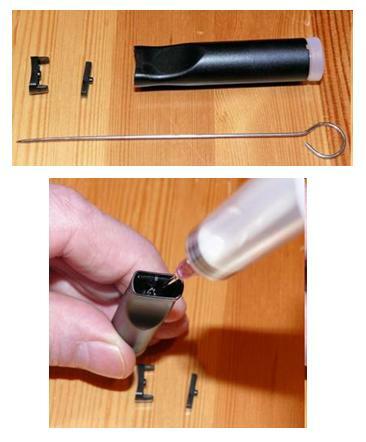 Move the plastic caps away from the cartomizer one after another by a needle-like object. You also need to tear the thin film over the injecting hole at the first time. 2. Slowly and carefully inject about 1.8ml e-juice into the cartomizer through the injecting hole. Do not overfill it, otherwise the e-juice might leak out. 3. Put 2 small caps and rubber things back to their place, spin the cartomizer a few times, so that the e-juice inside could be distributed better. 4. Put it aside for a few minutes, clean the mouthpiece and threads, and then screw it onto the eGo battery full of power. Enjoy it! His demonstration of the eGO cartridge on AltSmoke’s Omega mod is a nice segue to another category of PV in which you might be interested: The Mods. 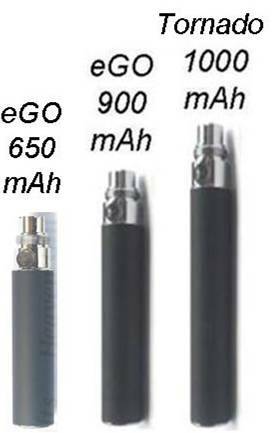 Can I charge a Kgo on a Joyetech charger? 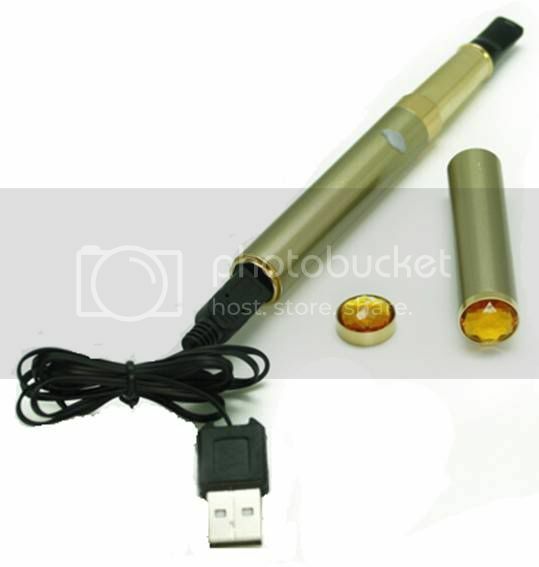 I charge my Ego twist on it and want to buy a spare battery that is a ego style but called a “kgo” in the description. Yes, you should be fine with a kGo battery on an eGo charger. I just bought the iGo that looks similar to these. I’m wondering if it’s the same equipment but labeled under a different brand? 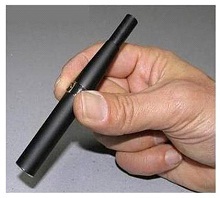 The iGo is one of the many fat batts that have come out since the few mentioned in this out-of-date article. It is unique, but compatible with KR808D-1 cartomizers and 901 atomizers … and with any carto or atty by using the appropriate 808-to-X adapter. I would like to use a ce2 cartomizer with my v2 cigs long battery which is a kr808d-1 xl battery which is 3.7-4.2 volts? I am new to vaping is my battery a 510 or a 901? if there is not a compatible ce2 carto available can you reccomend a good battery comparable to or better than the one I currently have? I don’t know why the 808D-1/901 CE2 cartomizers sold by Vapor Junction would not work on a KR808D-1 battery. That battery’s 3.7V would not conflict with the 3.0 ohms resistance of those cartomizers. 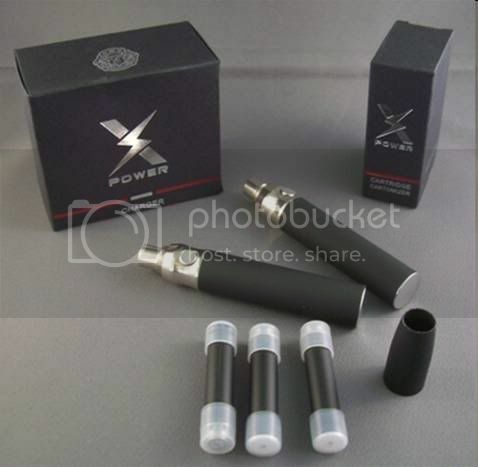 You’re not going to get intense vapor or throat hit from the resultant 4.6 watts of power, but it certainly should work. You can get better KR808D-1 batteries (and cartomizers) from either VOLT or Bloog. The Bloog is more expensive, but they do have the extra-long (102 mm) batteries you might like. If you do order one or more batteries from either supplier, I strongly urge you to try their (non-CE2) cartomizers. They are excellent and well matched to the batteries for producing very good vapor and throat hit … and a heck of a lot easier to fill than those CE2 cartos. Hey Mon, YOU are the GURU. A few months ago I bought a couple “T-Rex”, then found out the Riva is compatable, so I bought several of them. I purchased a couple boxes of, what I thought was, atomizers for the Riva but they are much longer and have a hole in the middle rather than the usual protrusion of wire mesh. What did I buy here? I’ve been trying to break in 2 of them but the taste of metal won’t go away. Any ideas of what I got? If, by “protrusion of wire mesh.” you mean an exposed bridge atomizer, such as is pictured at the top of this page, that probably is a Joye 306 atty. If, by “hole in the middle,” you mean the small mouthpiece hole shown here, that is a cartomizer … probably a 510 cartomizer. Perhaps you are referring to the wide opening in the tube of the 510 atomizer shown here (which typically comes with Riva-510 kits). The Riva (or the T-Rex) will work with all three. Both CyberWolf and I live in the Fort Lauderdale area – across Alligator Alley from Naples.